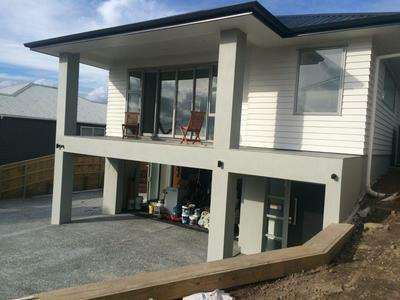 Westwood Builders Ltd is proud to have developed and built hundreds of residential properties around Auckland. 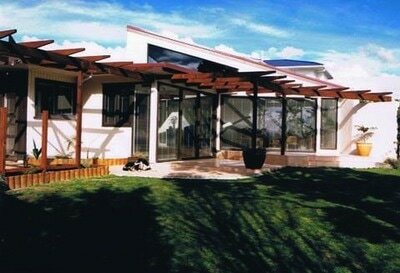 Since 1997, we have built numerous new homes and overseen many more renovations. Design services are available or, alternatively, we can build to existing plans and designs to give you complete flexibility. We pride ourselves on our integrity and have two pillars of our business - Reliability and Quality Workmanship. 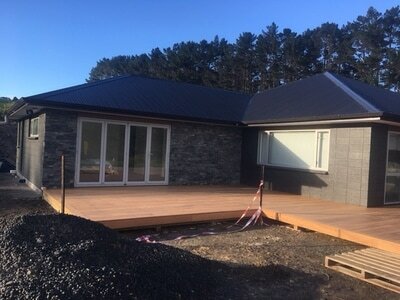 ​​Why Choose Westwood Builders For Your Project? Unrivalled Attention and Management - we are committed to work on one job at a time; Damien is always present to manage your project from start to finish. 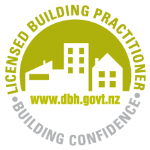 Professional Workmanship - We are members of Master Builders and Licensed Building Practitioners. A Local Business - we are locally owned and based in Beachlands so you will always deal direct with our team -we are not part of a franchise or impersonal brand. Free Quotes and Transparent Business - We provide free quotes promptly. Experienced team - We have a team of 3-4 (depending on a project's requirements) highly qualified and experienced building professionals to ensure quality and timeliness every step of the way. ​Westwood Builders was established in 1997, and concentrates on all facets of building, including design, alteration and addition. 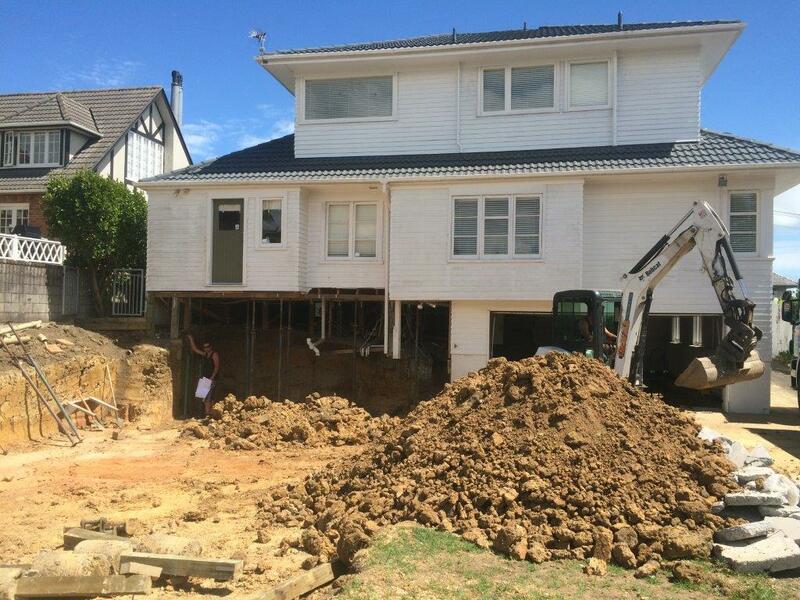 For over fifteen years, we have been proud to serve hundreds of clients around Auckland. 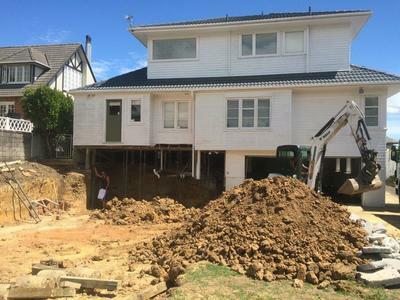 We are proud to serve East Auckland, South Auckland, and Waiheke Island. Please contact us for references of our previous works.